Kristine Hildebrandt received her Ph.D. in linguistics at the University of California Santa Barbara. She is an Associate Professor in the Department of English Language and Literature at Southern Illinois University Edwardsville. 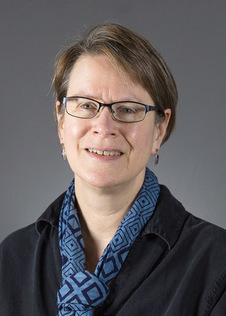 She specializes in language documentation and conservation of Tibeto-Burman languages of Nepal, with particular interests in tonal phonology, argument structure, speaker-reported language practices and attitudes, spatial visualization of variation, and more generally, in the effects of language contact in multilingual, typologically diverse areas. Stephanie Fielding has been a member of the Council of Elders for the Mohegan Tribe since 2008, when she also joined the ELF Board of Directors. She has been working on resurrecting the Mohegan language since 2005 when she graduated with an MS from MIT. She researches to enhance the grammar and build the lexicon, while giving language classes and working with technology to make the language accessible to the Mohegan Tribe members. Douglas H. Whalen is a linguist who founded the Endangered Language Fund in 1996. Currently, he is Distinguished Professor in the Speech-Language-Hearing Sciences Program in the Graduate Center of the City University of New York. He also has affiliations with the Linguistics Program there, as well as with the Linguistics Department at Yale University. He is also Vice-President of Research at Haskins Laboratories in New Haven, CT. He has worked on the phonetics of several languages, including Navajo, Tahltan, Yoloxóchitl Mixtec, and Arapaho. He also created the Healing Through Language initiative of ELF. 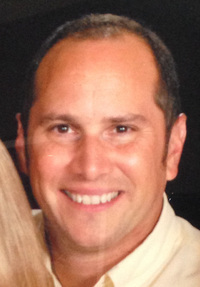 Daryl Baldwin is a citizen of the Miami Tribe of Oklahoma and currently serves as the Director of the Myaamia Center at Miami University in Oxford, Ohio. The Myaamia Center is a unique collaborative effort supported by the Miami Tribe of Oklahoma and Miami University in Oxford, Ohio for the purpose of advancing the language and cultural educational needs of the Myaamia people. In September of 2016, Daryl was awarded a MacArthur fellowship for his creativity in reviving the Myaamia language, his dedication to his tribe, and his contributions to language revitalization worldwide. Bob Carlsen is a corporate lawyer at Accenture who focuses on Intellectual Property. He has worked and lived in India and Latin America, and is on the Board of the Maryknoll Lay Missioners, a charitable group sending US citizens abroad to assist in poverty relief and healthcare. 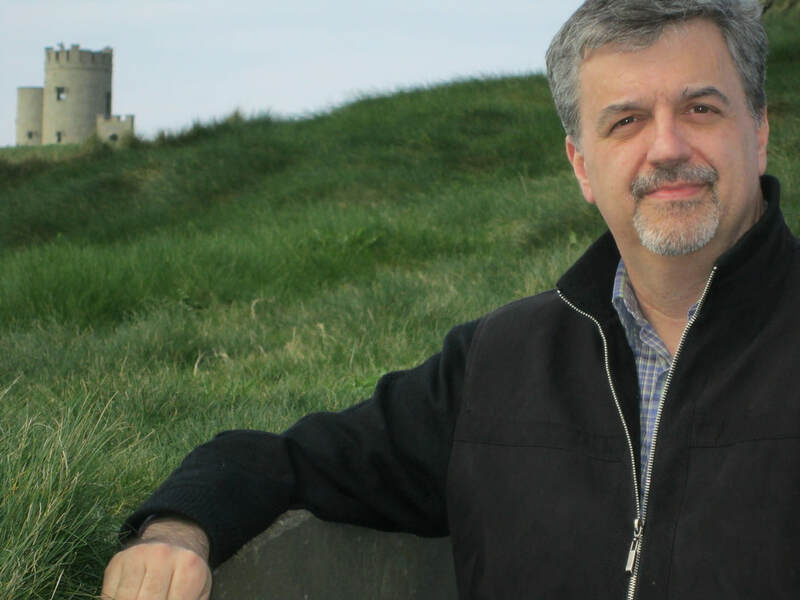 He is a graduate of Georgetown University and St. John's School of Law and is fascinated with minority languages. Bob is the author of "Sacred Dust on Crowded Streets", and lives in Danbury, CT with his wife Patti and son Nick. C.J. 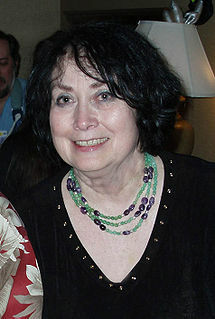 Cherryh is a science fiction and fantasy author who was written more than 60 books, including multiple Hugo award winners. Last year, she received the Grandmaster Nebula for Lifetime Achievement. She is also a classicist and former teacher of Latin and Ancient Greek. She is a member of the Board of Advisors of the National Space Society. She lives in Spokane with her wife Jane, a fellow science fiction author. Robert Frank is a Professor at Yale University. He works on computational and mathematical linguistics, syntax, language acquisition and processing. As Chair of the Linguistics department at Yale, he serves on the ELF board, and is proud to contribute to its efforts in language preservation and documentation. Janine Scancarelli is a staff attorney at the California Court of Appeal. Before she became a lawyer, she was Associate Professor of English (Linguistics) at the College of William and Mary. She received her Ph.D. in Linguistics from the University of California, Los Angeles, and her J.D. from Stanford University. She has worked extensively on Cherokee. 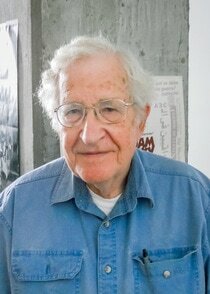 Noam Chomsky is a founder of the fields of modern linguistics and cognitive science. He is also a highly influential social critic, philosopher and activist. He is Institute Professor Emeritus at the Massachusetts Institute of Technology and the author of many books on a variety of topics. In 2005, he was voted the world’s leading public intellectual, and a species of bee is named for him. Tony Johnson is Chairman of the Chinook Indian Nation and education director of the Shoalwater Bay Indian Tribe. He attended the University of Washington and Central Washington University and directed the Language Program for the Confederated Tribes of Grand Ronde in Oregon from its beginnings in 1997 until 2010. He acquired the endangered language Chinuk Wawa (Chinook Jargon) from his elders, and he lives on the Willapa River in Washington State with his wife and five children.